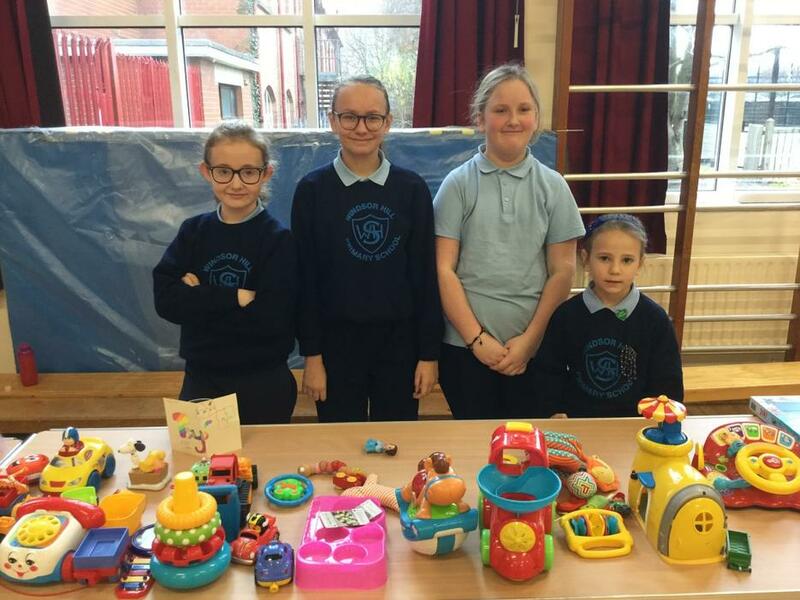 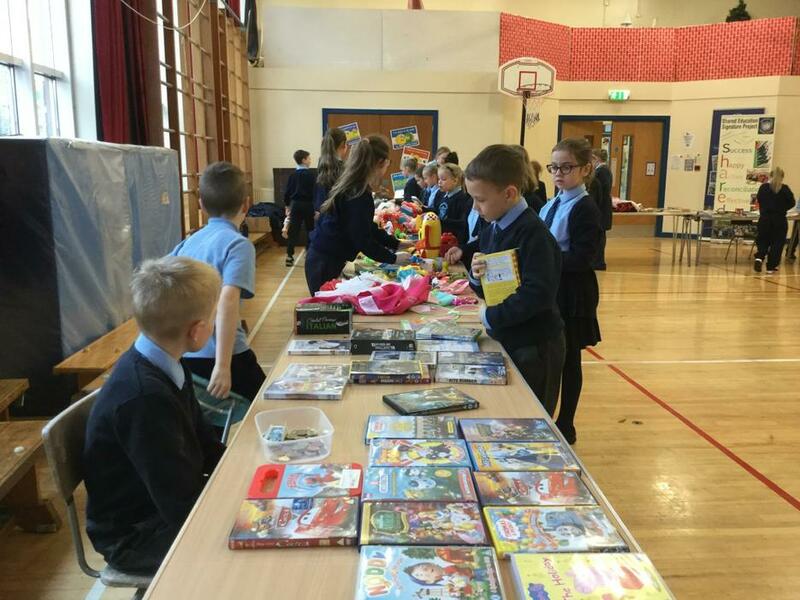 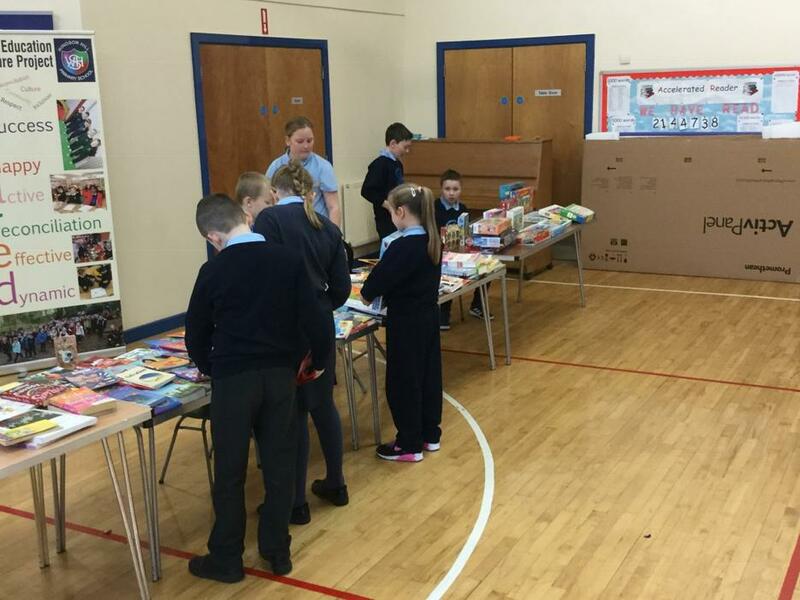 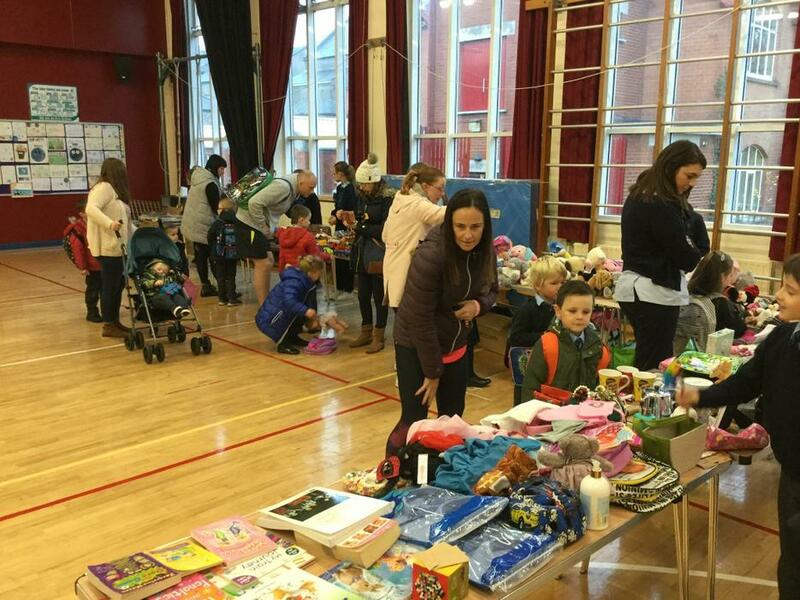 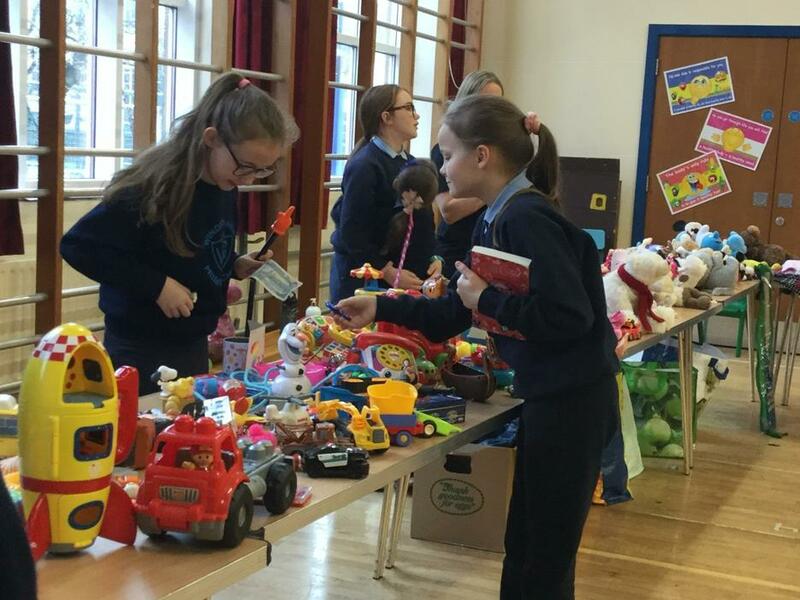 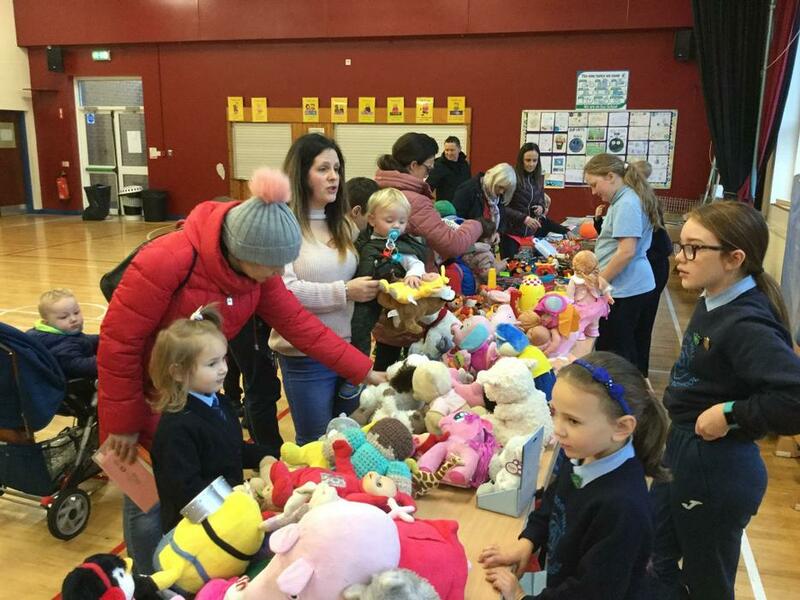 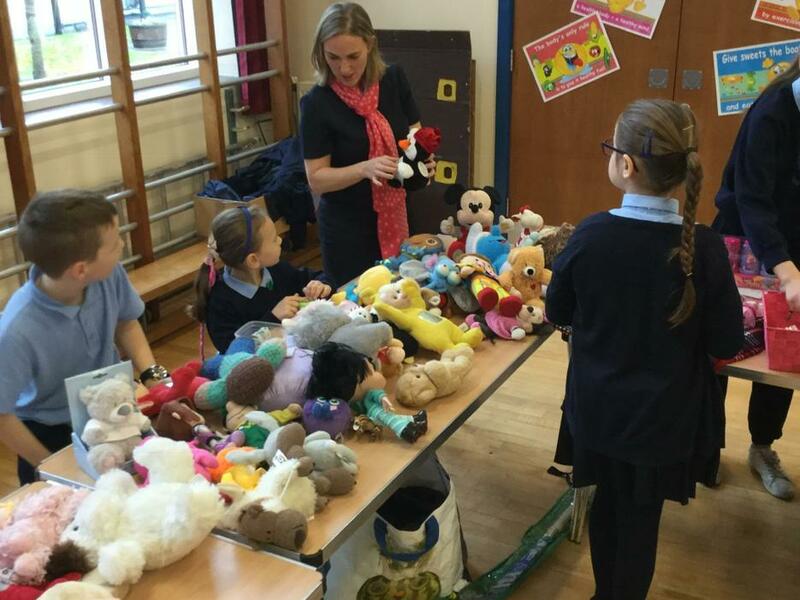 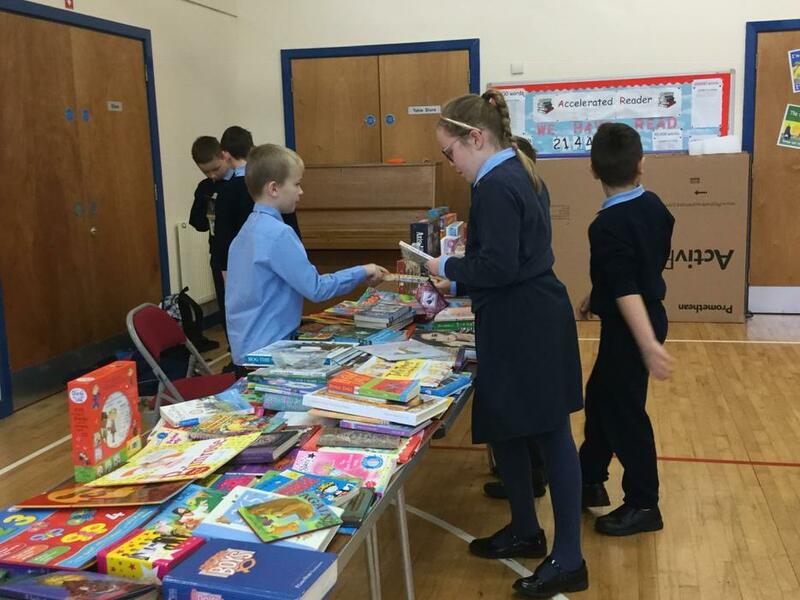 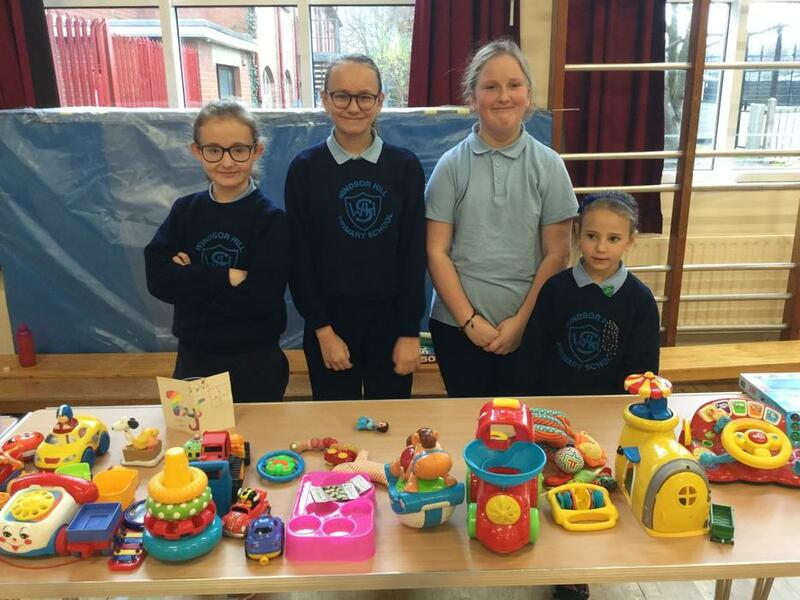 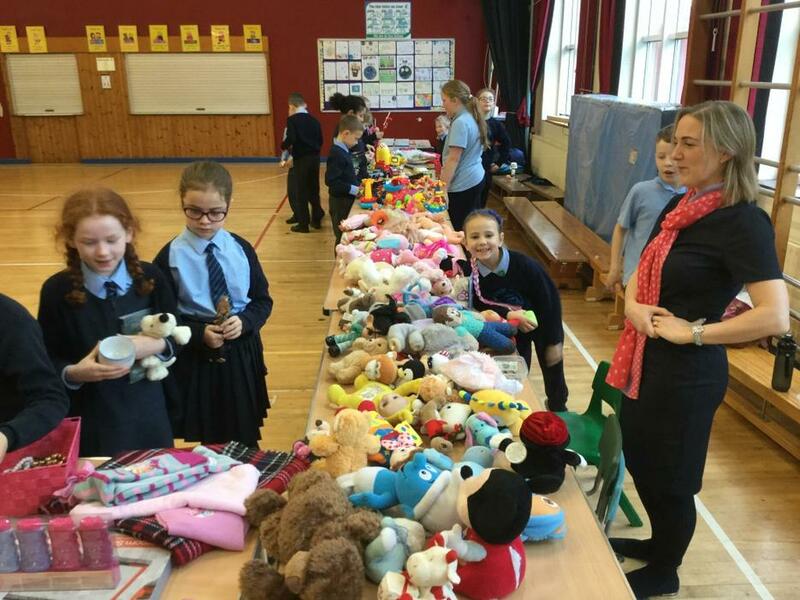 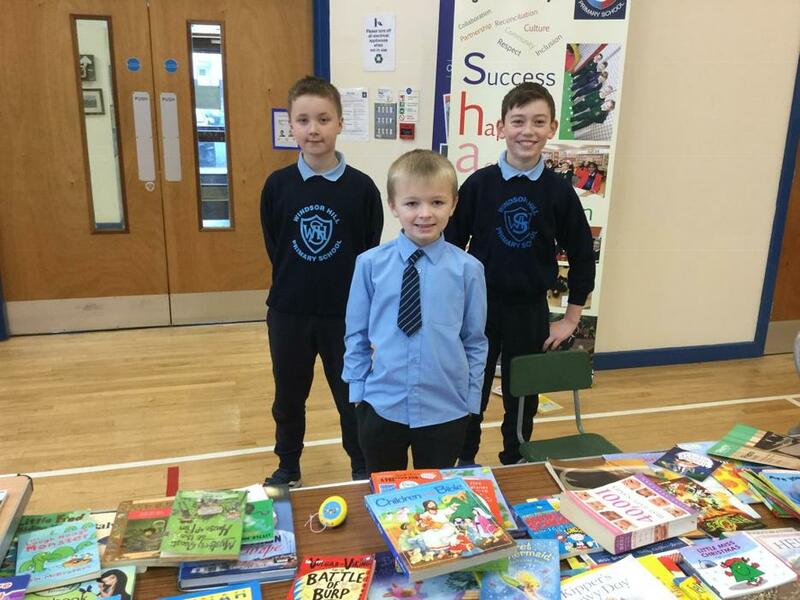 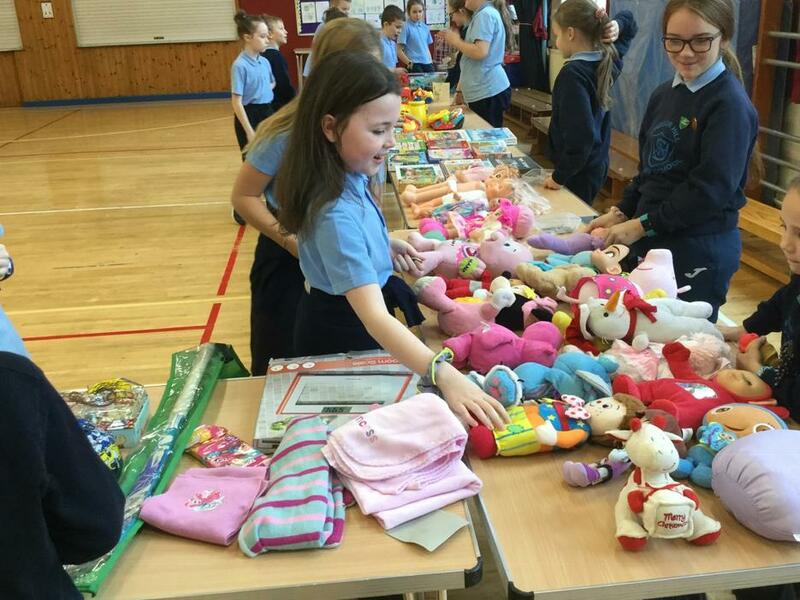 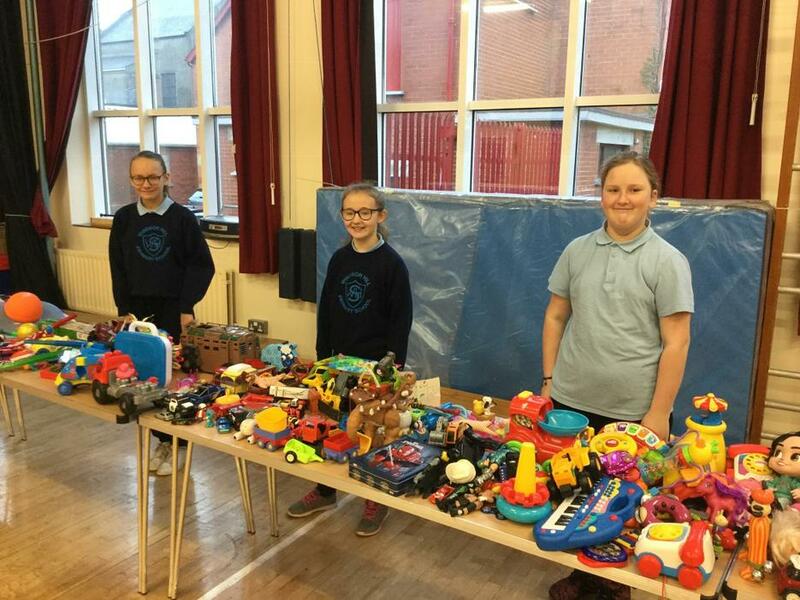 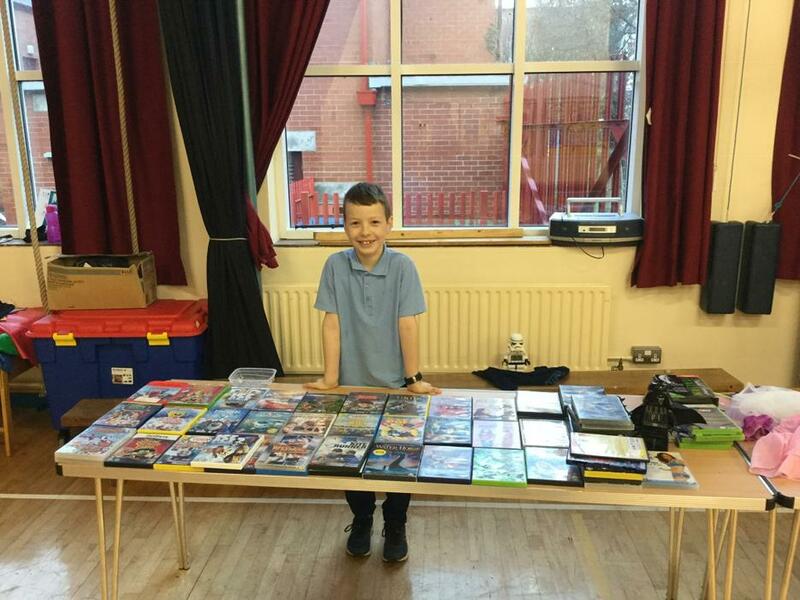 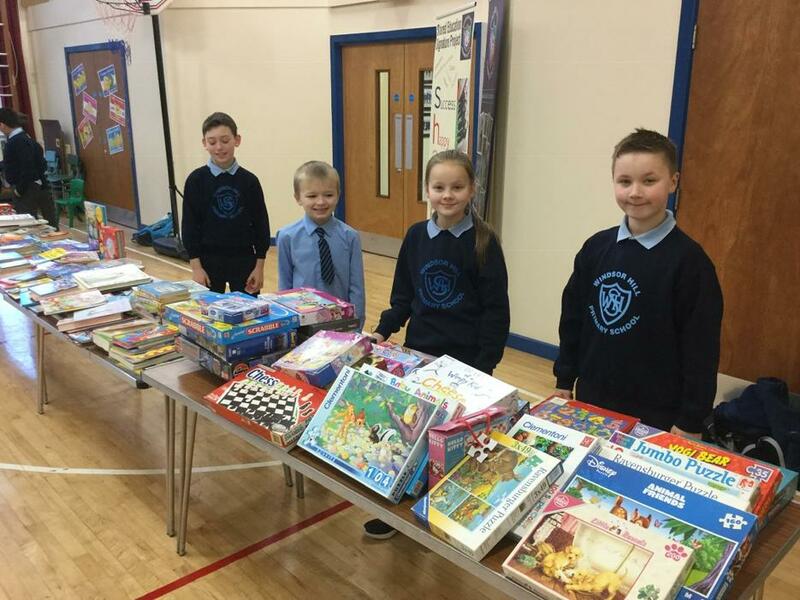 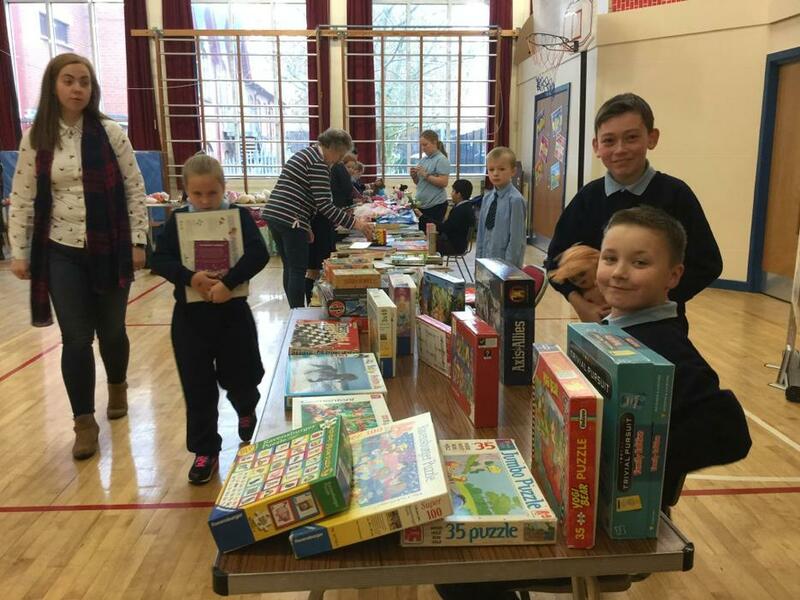 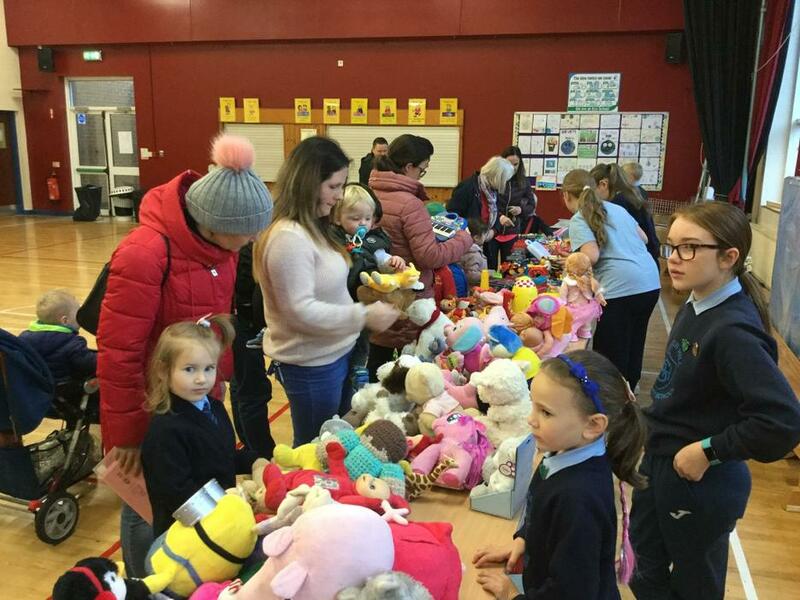 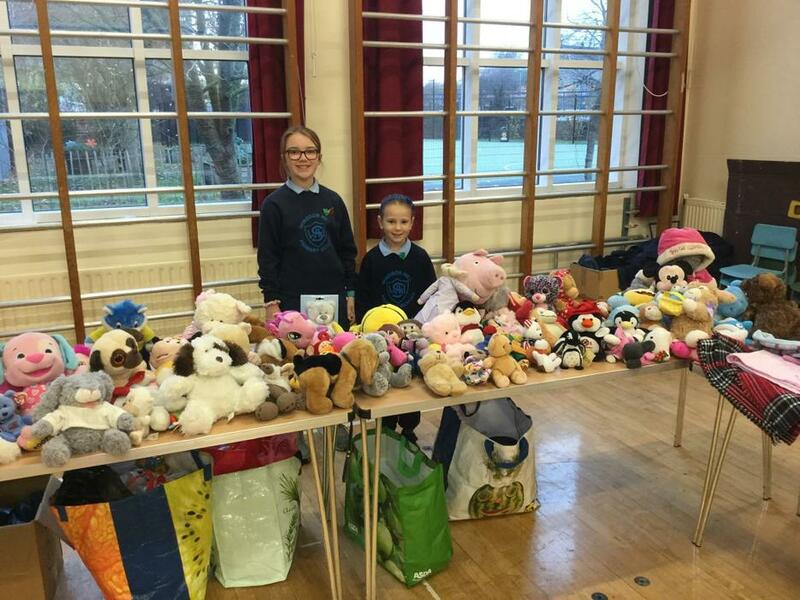 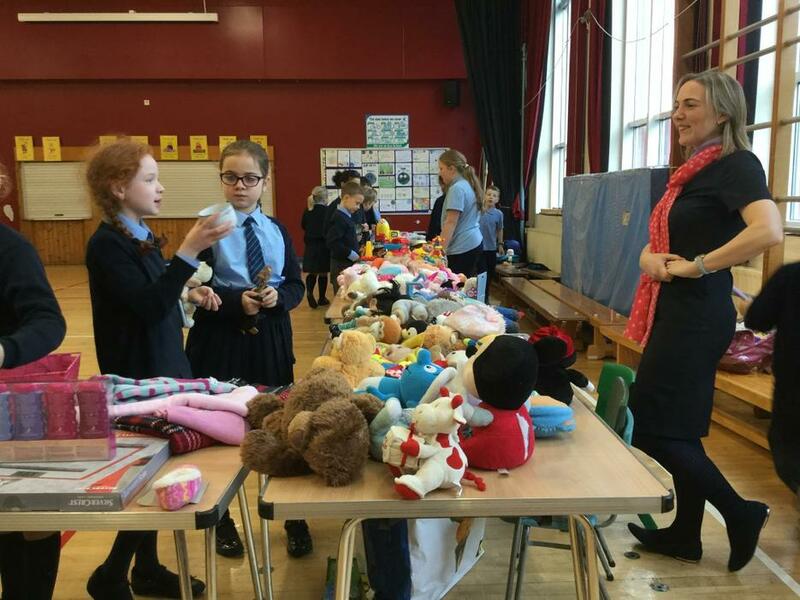 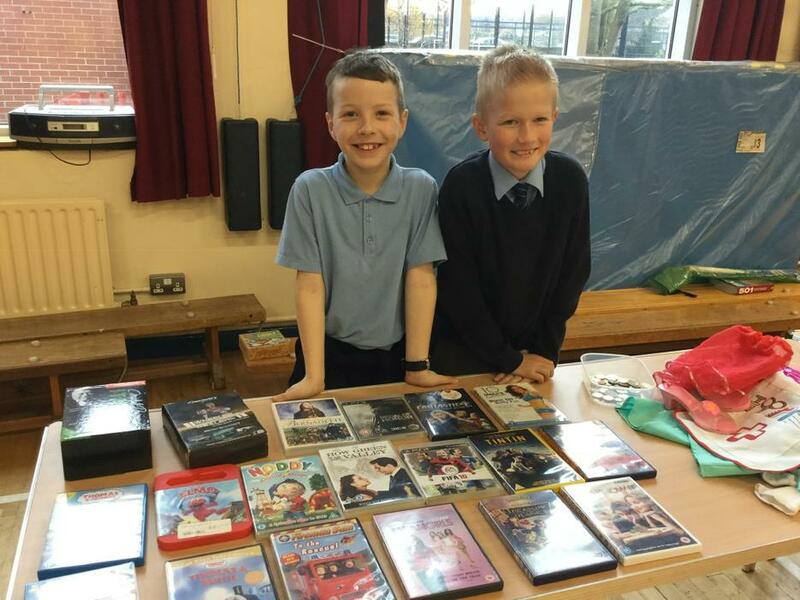 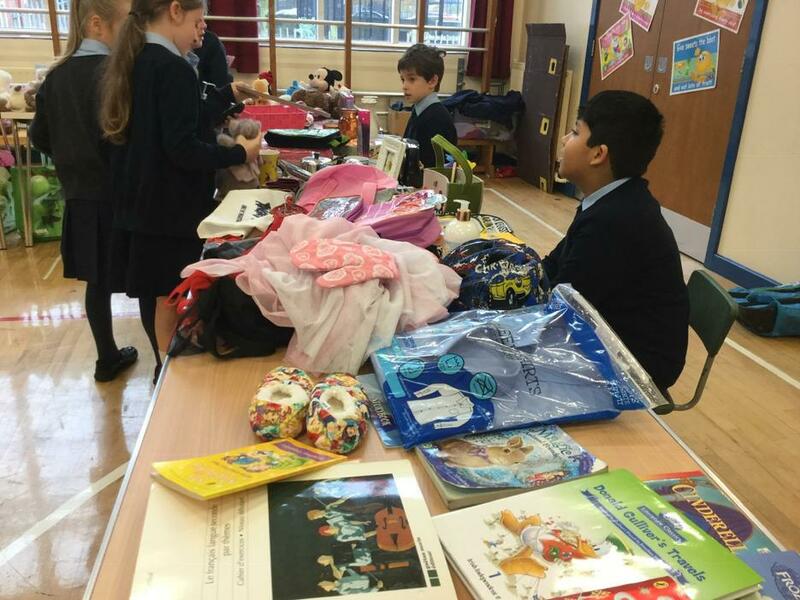 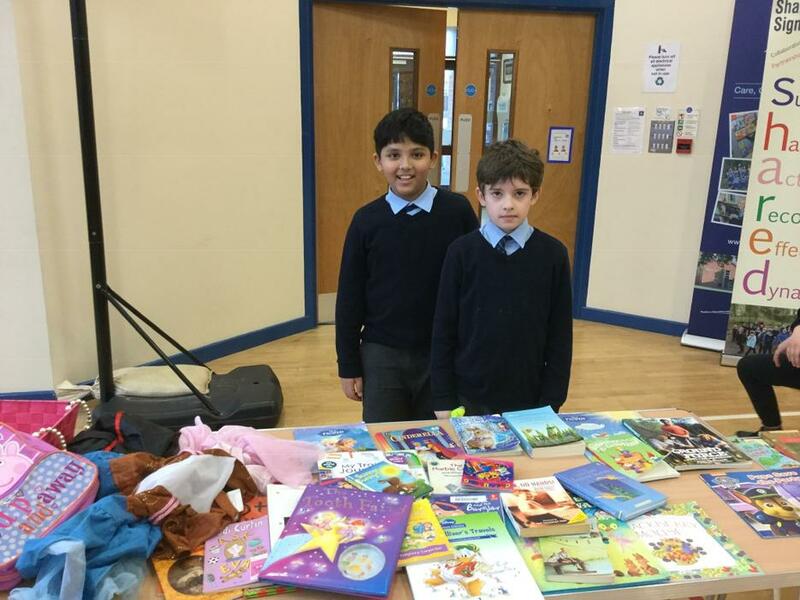 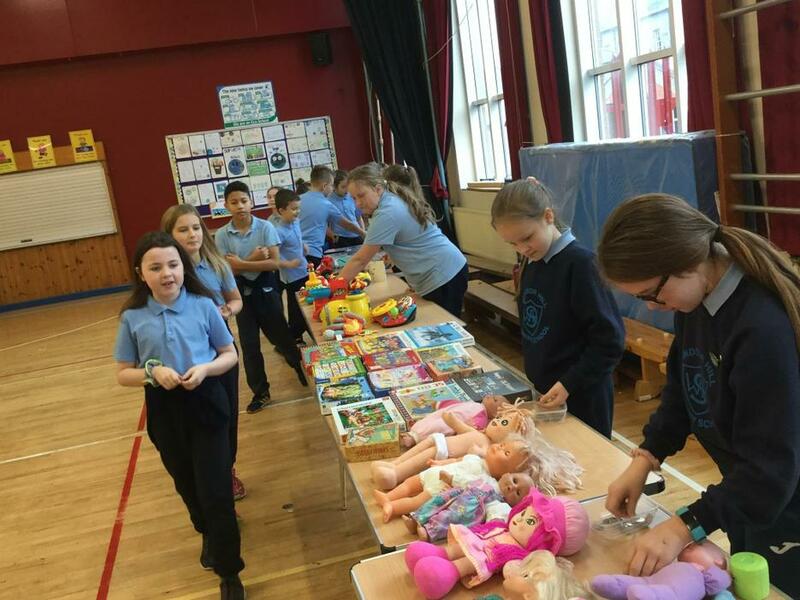 The Eco Group have been working really hard over the last few weeks organising the school Jumble Sale. 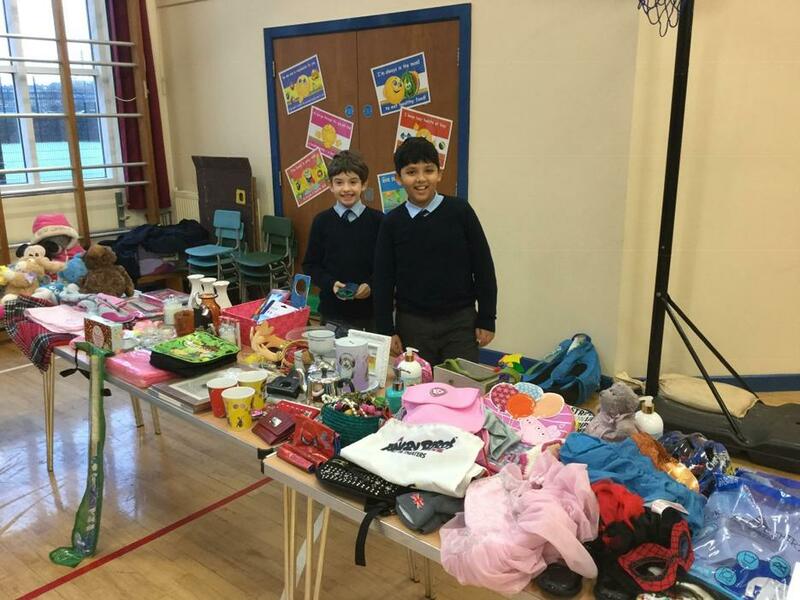 They would like to thank everyone who donated items for the sale. 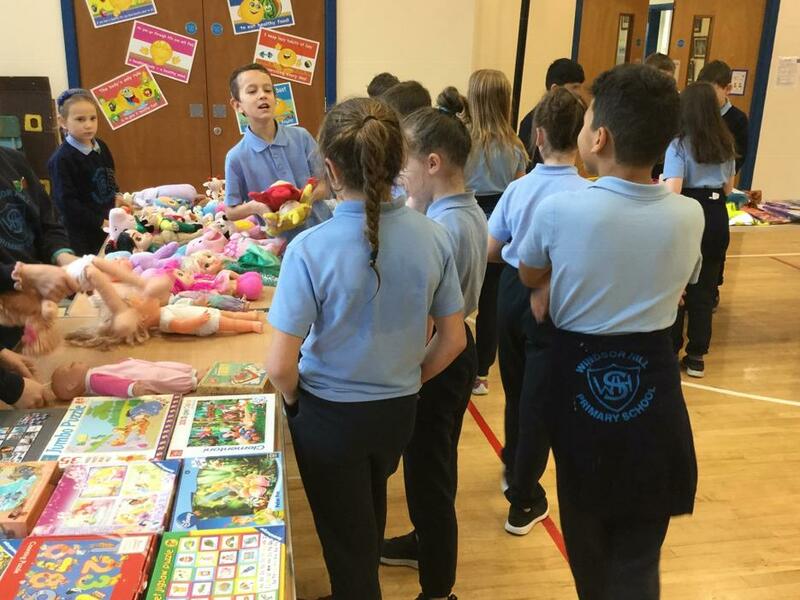 On the day they were really busy selling all their wares to each class. 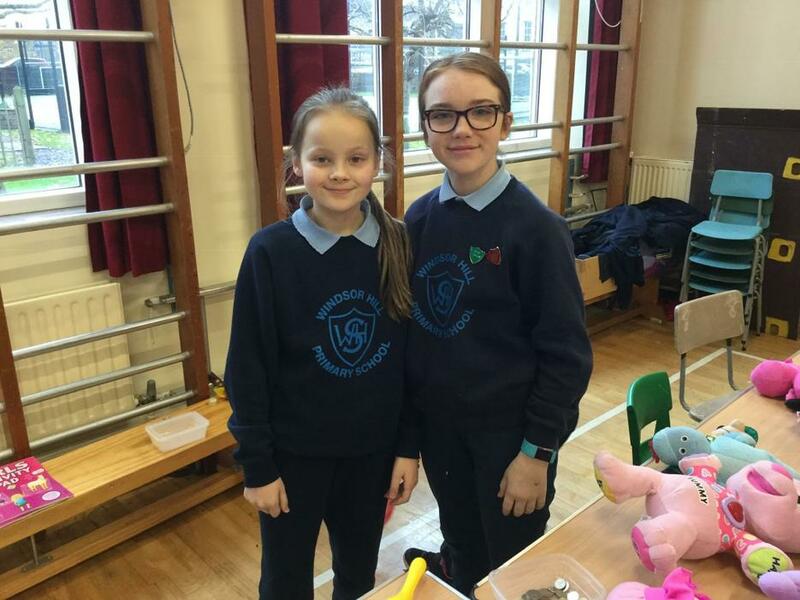 It has been really well supported and they have managed to raise and amazing £200 for Habitat for Humanity NI.